Welcome back here on games-kids.com, where dear friends we have for you the most interesting and the most exciting games from all your favourite games categories. 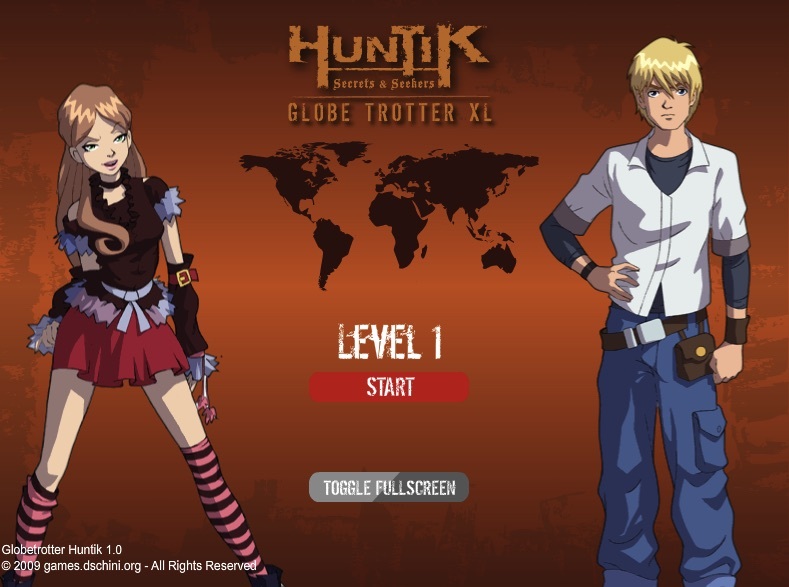 Today, we have prepared for you a new online game from the Hunitk games category, in which you will have a lot of fun, because this new game is a bejeweld game called Huntik Seekers Quest. 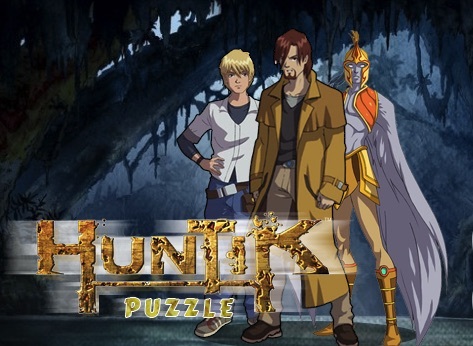 In this game, you will have to help Huntik find what he is looking for, and for that, you will have to be very careful and concentrated for the whole game, because dear friends you will have to move around jewels and gems for Huntik to be able to gain points and unlock the secret passage, and by the end of the game, he will be able to finish his quest, which will not be very easy to do, because your mission will be to collect as many points in this game as you can, and so we are sure that Huntik will return and continue his journey with your in other Huntik games category games. Have fun!